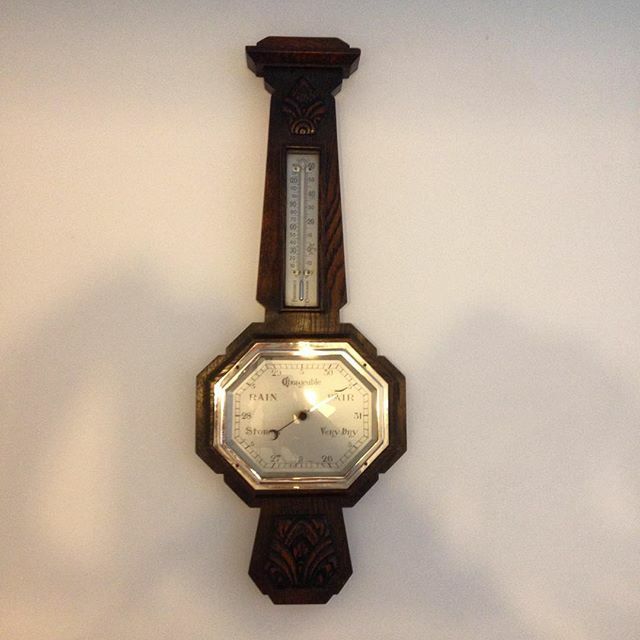 New barometer from the antique shop thanks to Grannie Francis’ birthday money. ??? ?